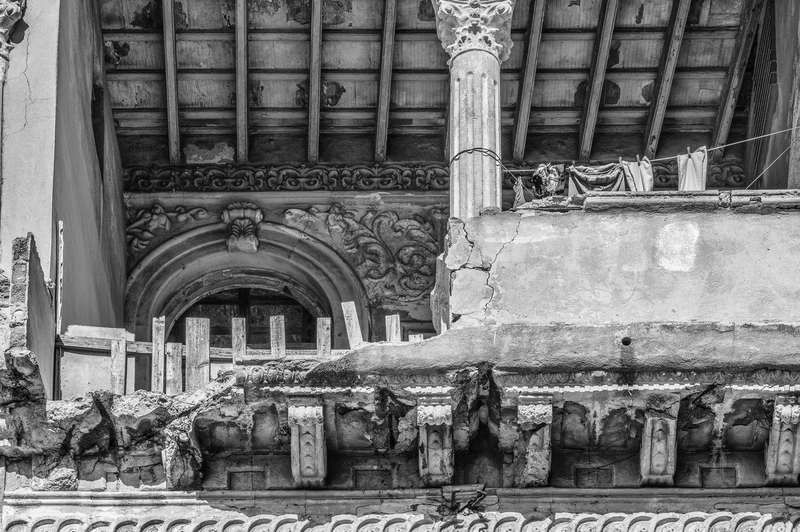 Cuba is the oddest juxtaposition of beautiful buildings with years and years of neglect and decay. The reason: The government owns the buildings and therefore is responsible for their upkeep. In contrast, residents own the homes inside these buildings, and these are often exquisite and beautiful. I spoke to several Cubans who were very upset with the government’s slow response to crumbling buildings. In Canada, governments have enough on their plate keeping up with roads and other infrastructure, so I can understand why Cuba would be unable to keep up with the maintenance of millions of residential structures. It’s simply an impossible task, but a situation that certainly makes for interesting images. Lucky us?